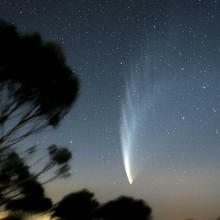 You can get your own print of 'Comet McNaught' from Red Bubble. 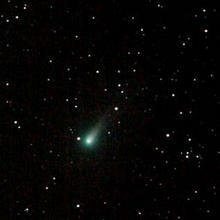 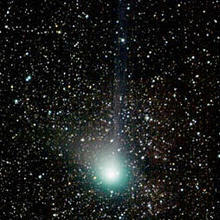 Comet Lulin from Heathcote LMDSS. 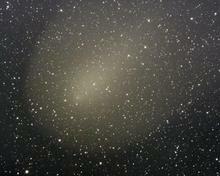 Photos from Mt Macedon near Melbourne on 22nd January. 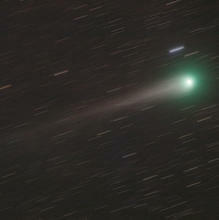 November 22 & 30, 2003. 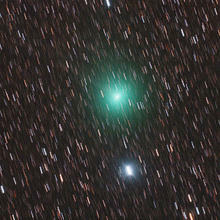 Images of Comet Encke with a Canon 10D.